First... we are glad you are checking us out. 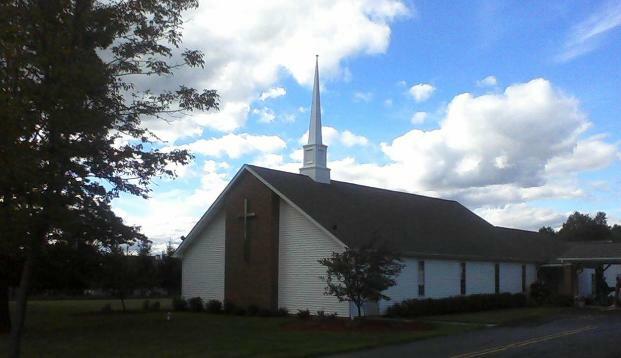 Sunday morning worship begins at 10:15 a.m.
simultaneously with the adult worship service. church...hope to see you this Sunday !